After 30th year celebrations in 2018, marine companies are securing their space for next year’s Sanctuary Cove International Boat Show. Sanctuary Cove International Boat Show 2019 (SCIBS) is one of the southern hemisphere’s premier boating festival and is also considered one of the most important B2B events on the Australian boating calendar. 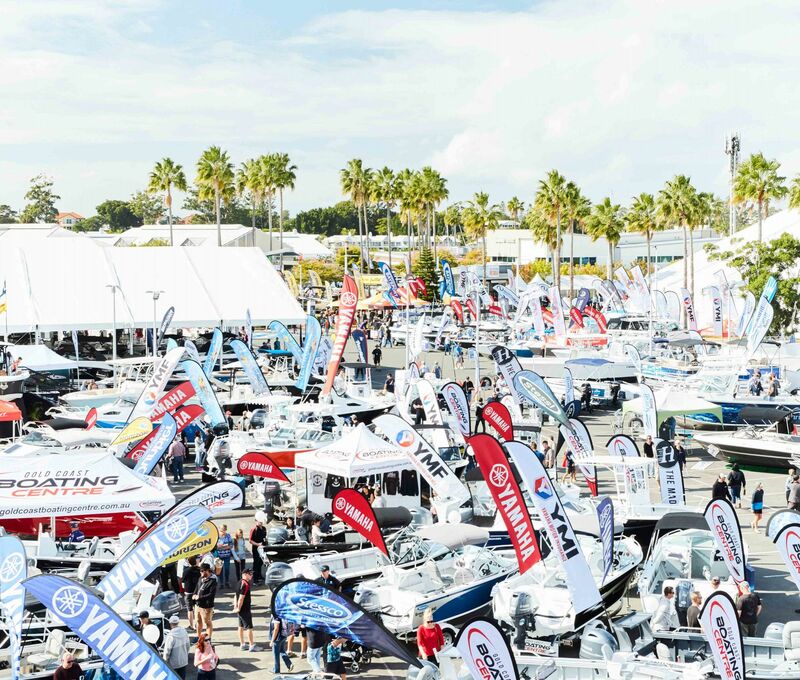 Following the recent official exhibitor launch, the race is well and truly on for exhibitors to secure their preferred positions both on the water and within the vibrant Marine Village. The exhibition will include everything from super yachts, power boats, catamarans, sailing boats and trawlers to the latest RIBs, day boats, weekenders and aluminium and fibreglass fishing boats, which will be displayed alongside high-performance sports, ski and tow boats. 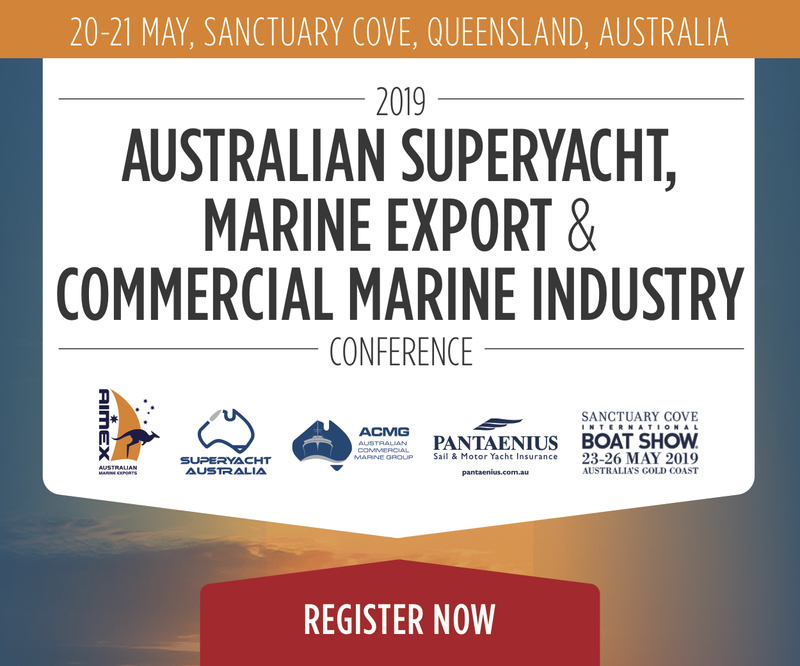 SCIBS general manager Johan Hasser commented that: “If you’ve got an interest in the boating industry, you’ve got an interest in being at Sanctuary Cove during May as SCIBS is well known as the boat show where the marine business does business. Riviera owner Rodney Longhurst said the company would once again return to SCIBS to unveil its latest luxury yachts. Mr Hasser said a strong focus on fun meant visitors would have much more to do than just debate which boat was their favourite. “We know people who look forward to coming as much for the entertainment, food stalls and bars, while hands-on activities such as fishing masterclasses and competitions, educational boating seminars and cooking demonstrations mean visitors need not rest for a minute.